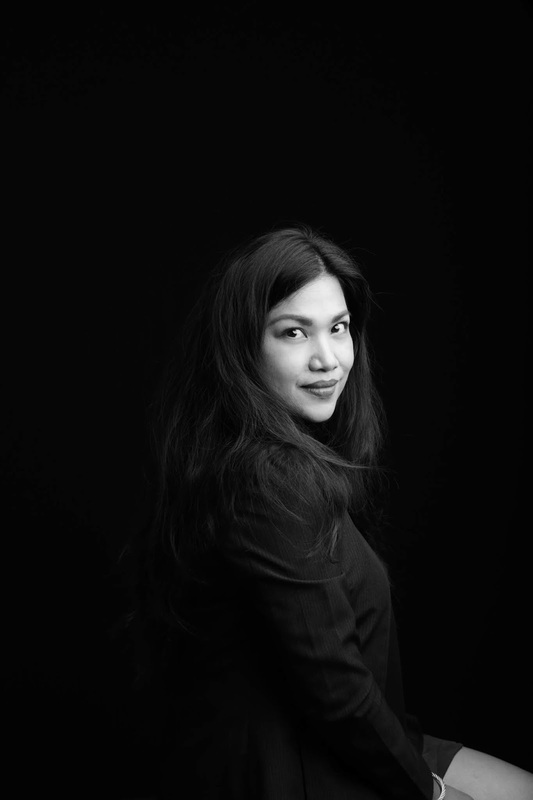 I've been all kinds of mom, a single mom, a full time SAHM, a busy working mom for many years, and after leaving more than 16 years in the corporate, I am now a WAHM. Different phases in my life, different situations and different circumstances made me decide which kind of mom I should be with God's guidance and strength. It's not because I was pressured to be who I should be and it's not because I was dictated by anyone as well. I persevered and conquered every stage all for the same reason, my children. But the road wasn't smooth all the time. I've been a mom three times over and still I sometimes don't get it. Really. I've made many choices, in fact experimented on some, to make sure I make it right. Sometimes it works, sometimes it fails. But what's the most important of all - and what God looks at - is my HEART. My intentions. And all I want is to be an intentional and loving MOM. And whether I do it right or wrong, I know and I keep on reminding myself when I forget, that I AM ENOUGH. That's my #Mompowerment story. The #Mompowerment Campaign is all about the power of sharing stories that connect moms to each other, making them feel they belong to something bigger, making them want to do better and be better because authentic, heart-filled stories empower. 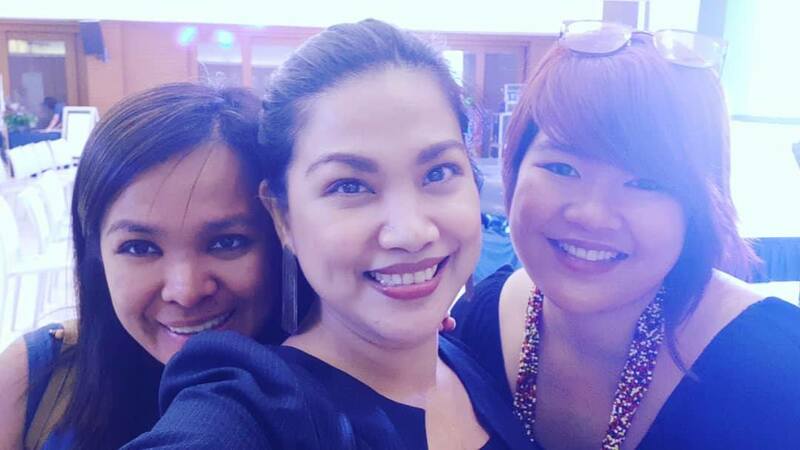 Through Expo Mom, #Mompowerment is set to be a 7-month long, multi-platform campaign highlighting the stories of more than 50 moms from Manila as well as from around the Philippines such as Cebu, Davao, Negros, Cagayan de Oro and Baguio, sharing their #mompowerment moments so they can inspire others. These are stories of success in the everyday pursuit of balance; stories of courage from moms who’ve undergone major trials and struggles in life; stories of moms who have gone beyond their hearth and homes to make a difference for others. Cumulatively, these are all stories of moms who empower moms whether they are real moms, mompreneurs, influencers, experts, trailblazers or philanthropists. Mommy Mundo hopes that through these stories, moms from all over the nation will learn to recognize their own mompowerment and share these stories by coming to Expo Mom, or by sharing their stories online, creating a strong, positive movement of empowered women. 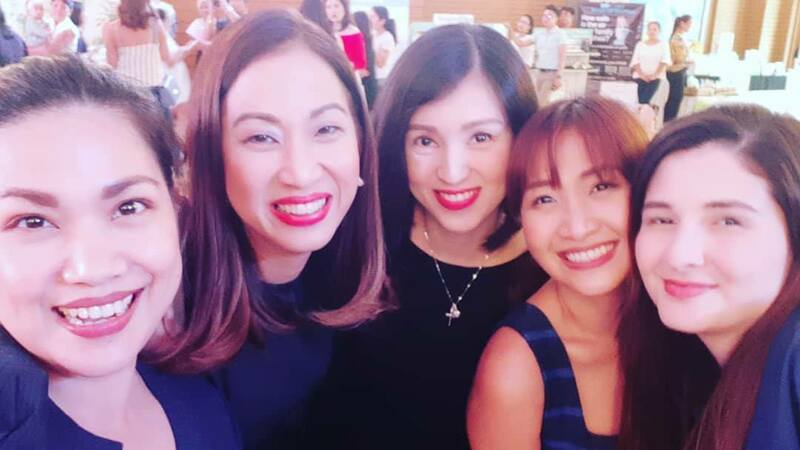 Mommy Mundo’s flagship event Expo Mom is attended by over 12,000- 15,000 moms annually since its conception 11 years ago. 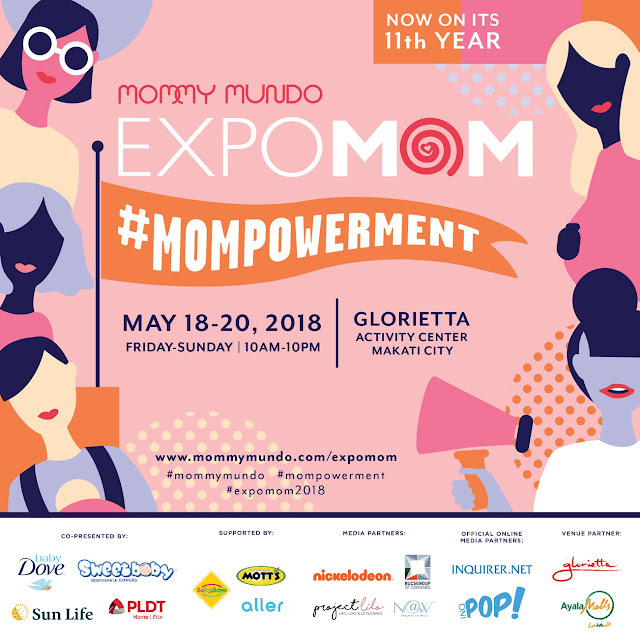 Expo Mom 2018: #Mompowerment, slated for May 18-20 in Glorietta Activity Center, is the biggest and longest running, nationwide, mom-focused event, and will kick off the nationwide roadshow. 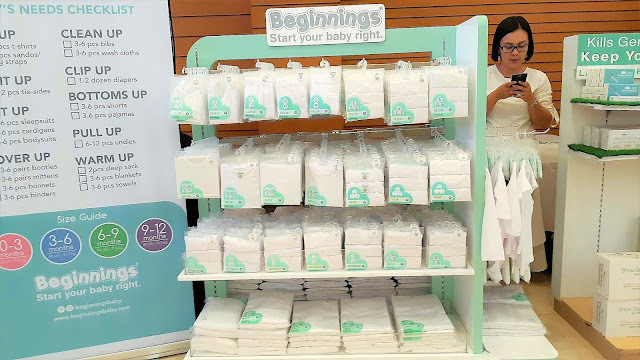 Expo Mom features more than 80+ booths, hundreds of brands of the latest products and services for moms, babies, children and families, part of which is Expo Mom’s trademark “mompreneur market” which it pioneered in 2008 at the first Expo Mom event. It will also feature all day demos and activities onstage, as well as inspiring “Mompowerment Talks”. Beginnings - my bunso's every day uniform which he uses up to this day! Indigo Baby - where I got my most favorite Boncho - nursing cover which I use even when not nursing! 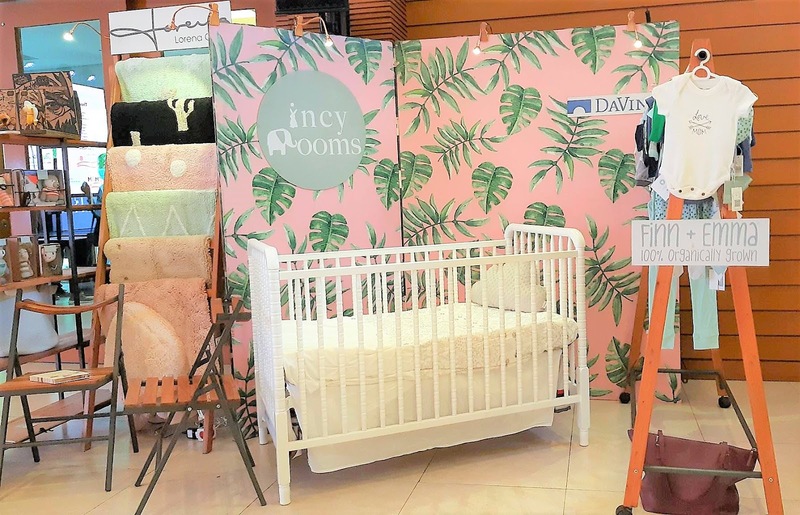 Expo Mom is also one of Manila’s most mom-friendly events as it features a cozy Mom Lounge for breastfeeding and diaper changing, a Dad Lounge, as well as a Kids’ Play Area. Entrance fee to Expo Mom is P25.00, 100% of which will go to Mommy Mundo’s Momshare outreach programs. Mommy Mundo Passport holders get a free tote bag. To apply for a Mommy Mundo Passport, simply go to www.mommymundo.com/join or get one at Expo Mom. The #Mompowerment campaign is currently engaging real moms online to share their #Mompowerment moment on Mommy Mundo’s Facebook and IG social platforms. 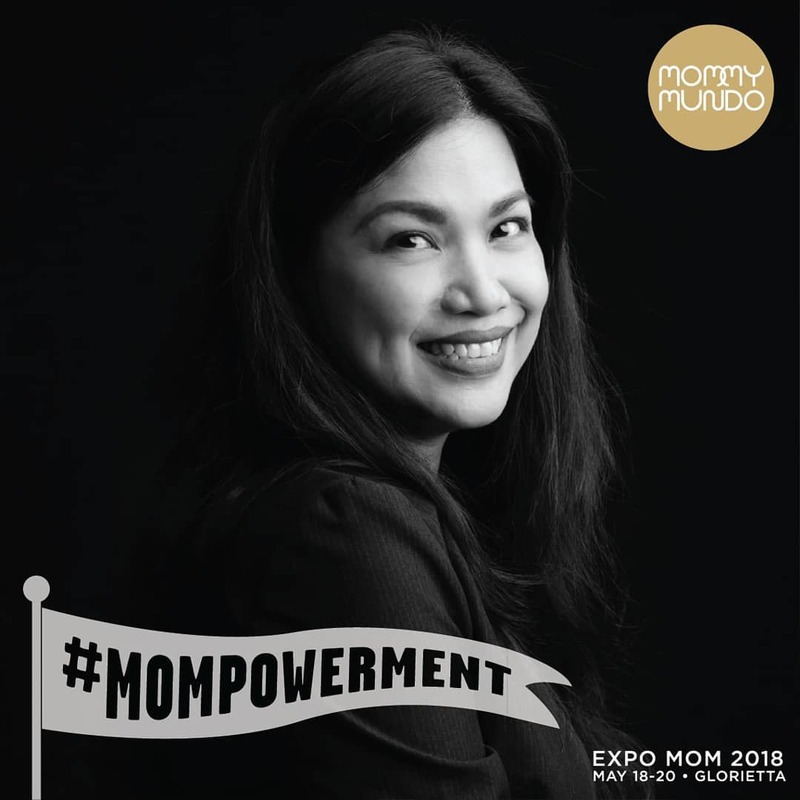 Mommy Mundo invites moms to recognize their own empowered moments whether it be their personal successes and achievements, surviving major life challenges, or even daily victories such as getting fit, being create, running on zero, striving for home/life work balance, getting over mom guilt, multi-tasking mastery, skills in the kitchen, no yaya challenges or single motherhood. 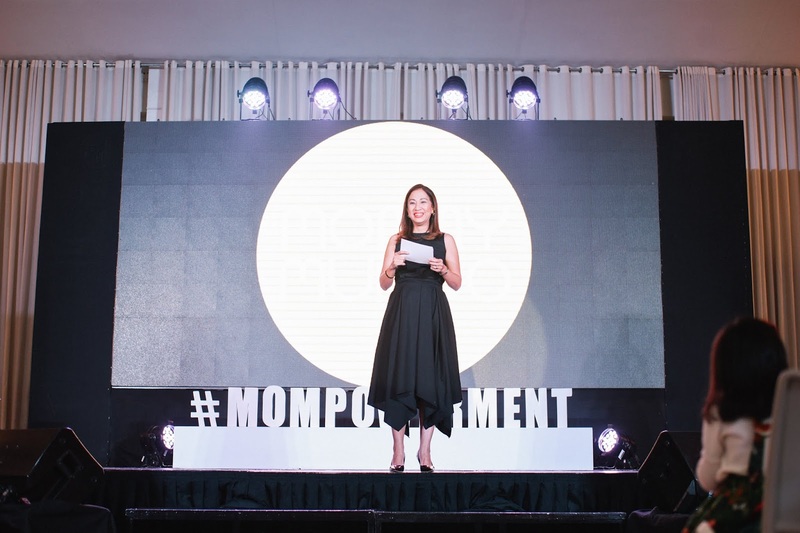 Mommy Mundo believes #mompowerment begins with an awareness of being empowered, facing any situation with chin held high, and owning one’s strength and capabilities. 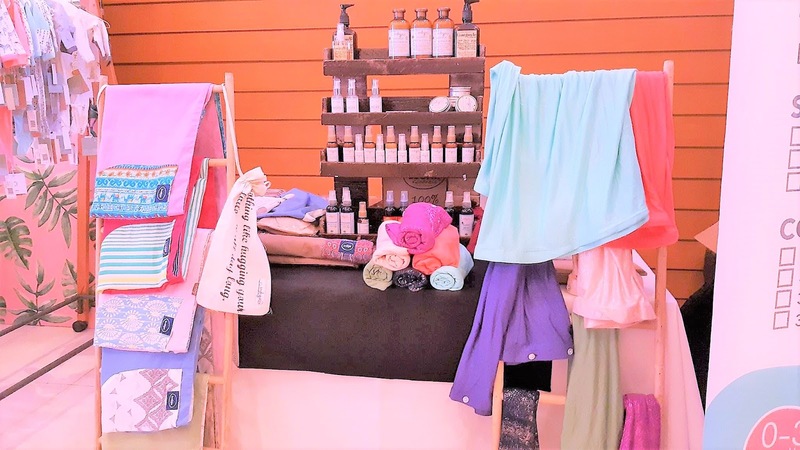 Since 2003, Mommy Mundo has strived to empower moms through its various initiatives that enable her to recognize and embrace her own joys and victories. Simply put, Mommy Mundo is every mom’s partner in #Mompowerment. Expo Mom 2018; #Mompowerment is made possible by its co-presentors Baby Dove, PLDT, Sun Life, and Sweet Baby Diapers. With support from Jason Magbanua’s Little Big Day Films, Mott’s 100% Apple Juice, Aller Plasma Sterilizer and Baby Zone. Official Online Media Partners Inquirer.net and InqPOP! 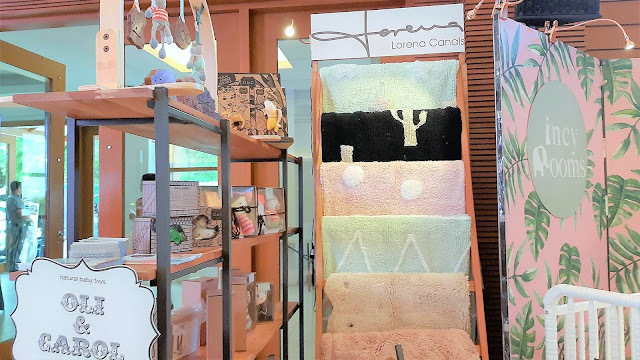 And other media partners are Nickelodeon, Rucs Group of Companies , Newlyweds at Work (N@W), Project Lilo as well as its venue partner Ayala Malls, Glorietta. For more info on Mommy Mundo, visit www.mommymundo.com or follow its social media accounts @MommyMundo on Facebook, Twitter, Instagram and YouTube. How about you? What's your #Mompowerment story?